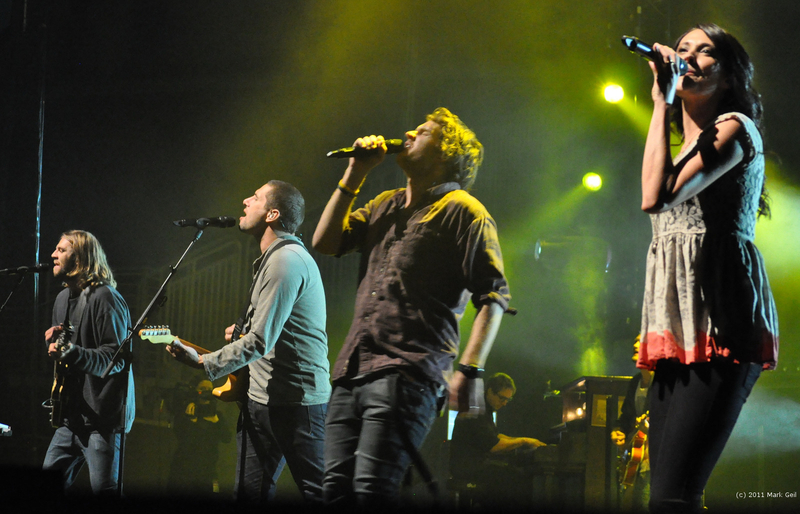 Here are some classic Hillsong worship videos. The guitarist in this video is Dan. His YouTube channel name is huparcho.